After a 2015 that will be remembered as one of the worst years of the decade, last year ended with a remarkable recovery for Parmigiano Reggiano. The most significant change took place in the second half of the year, when producer prices rose from about 8 Euro/kg in June to 9.66 Euro/kg in December, thus closing the year with an average quoted price of 8.63 Euro/kg and a 12% increase compared to 2015. 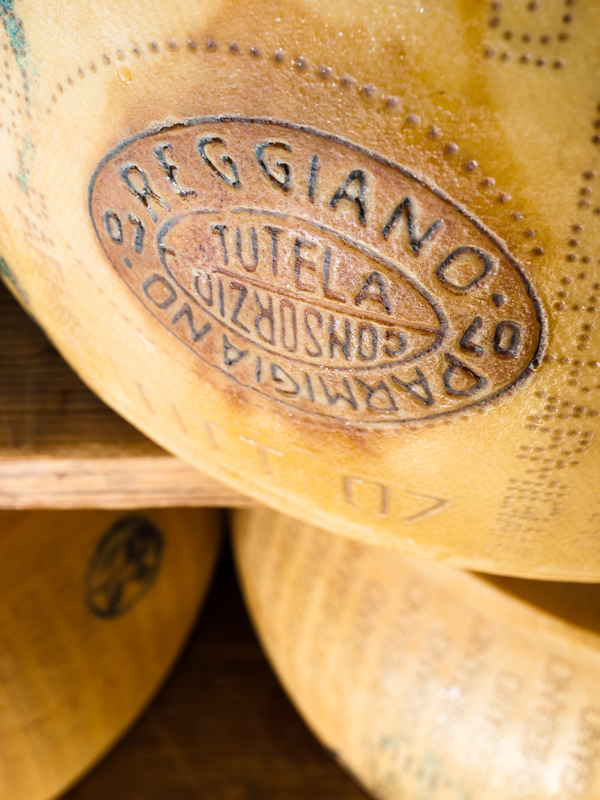 “A considerable trend reversal -said the president of the Parmigiano Reggiano cheese Consortium, Alessandro Bezzi- that continues in these first weeks of 2017 with quoted prices getting close to 10 Euro/kg”. The data provided confirm an increase for the exports that reached +5.8% with more than 49,000 tons now accounting for 37% of the total, a percentage that has doubled over the last decade. Numbers are definitely positive and sometimes surprising: Usa and France, which has been the undisputed leading market for Parmigiano Reggiano cheese for many years, are competing to be number one export market. Parmigiano Reggiano’s future prospects, driven by cautious optimism, are also influenced by the reduction of stocks in warehouses, which in November 2016 were 2.2% lower than in November 2015.